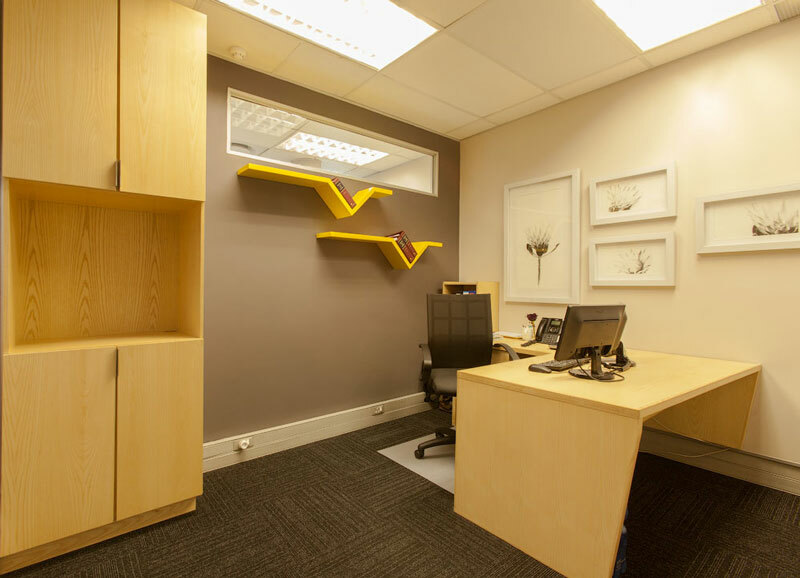 Consumer Friend is an office in Westway Office Park, Westville. 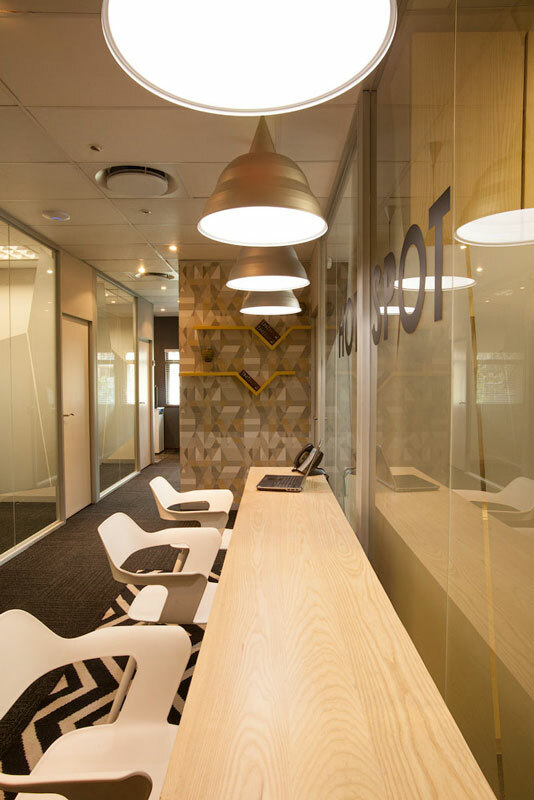 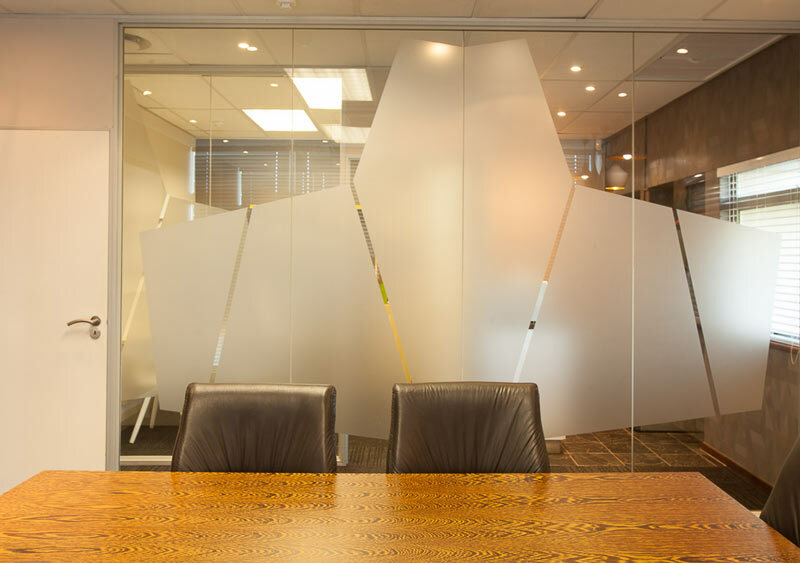 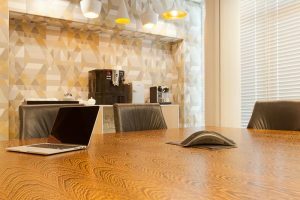 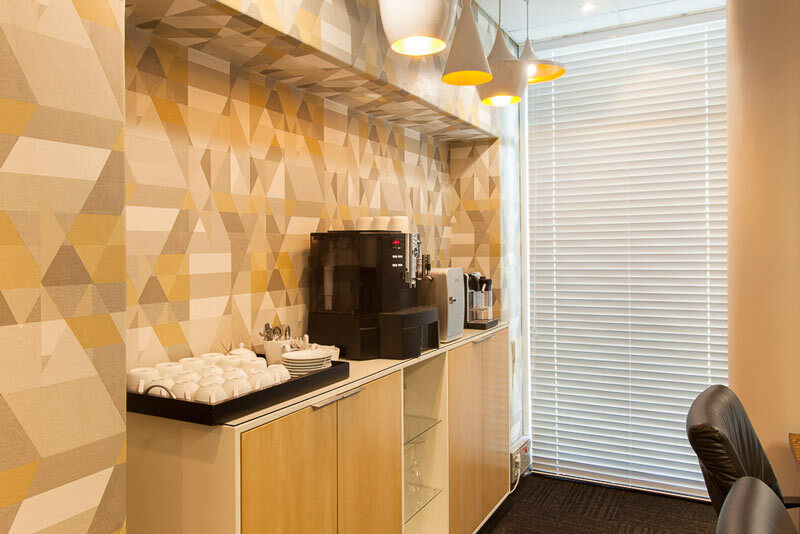 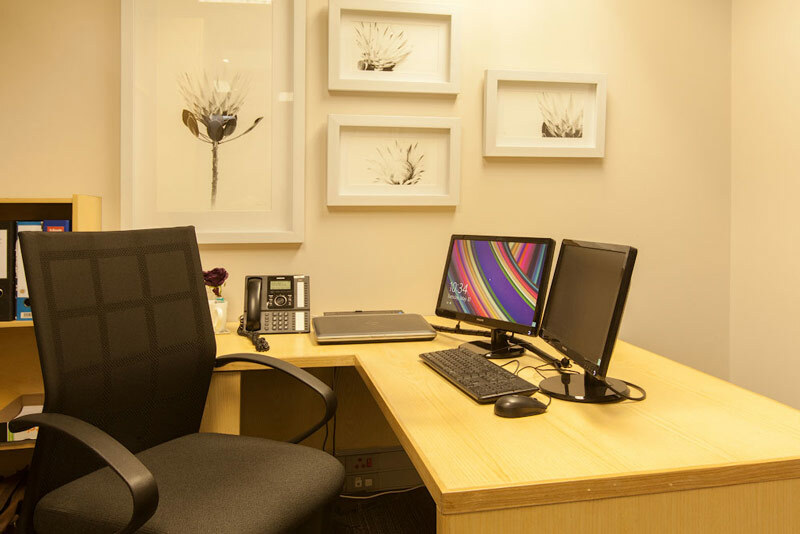 The brief was to create a sophisticated and comfortable space for lawyers to perform every day tasks. 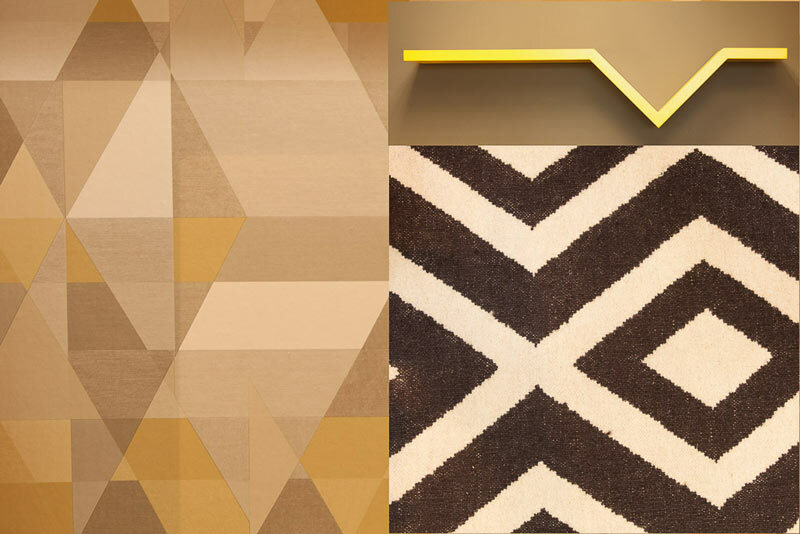 We incorporated series of angles to create interest and points of features in the space. These can be seen in the glass vinyls (doubling up as privacy) wallpaper, shelving, details in the desks and even in the rugs. 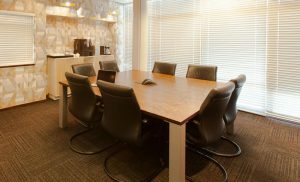 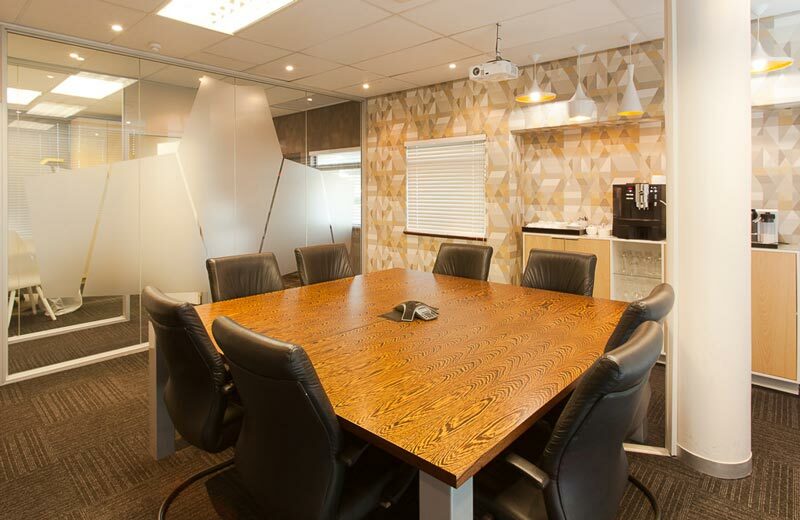 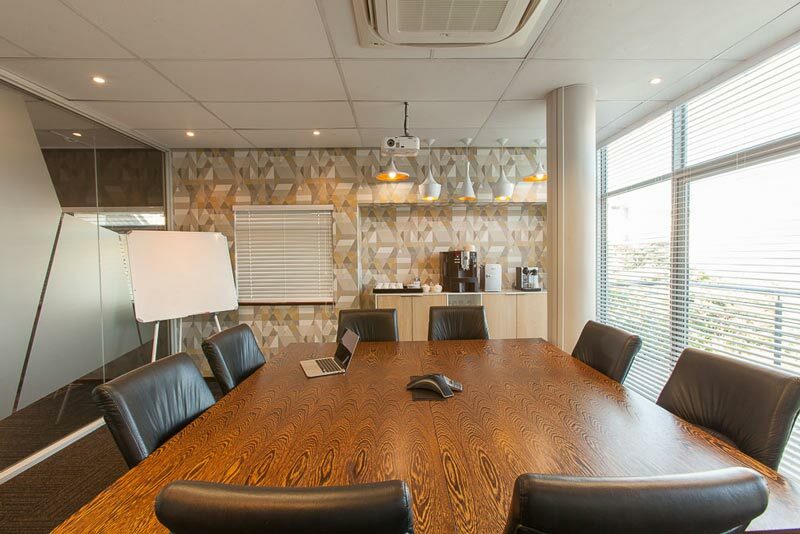 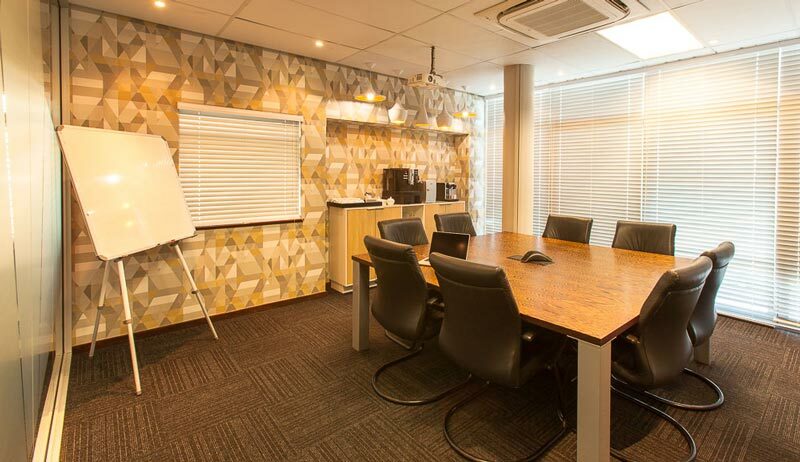 The boardroom is equipped with conferencing and presentation facilities. 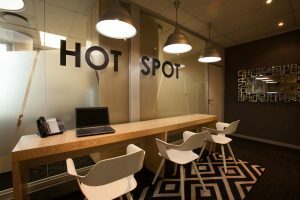 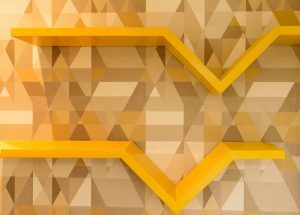 We created a space for hot desking, an area whereby employees who are not based in the office have access to networks and desk space to work. 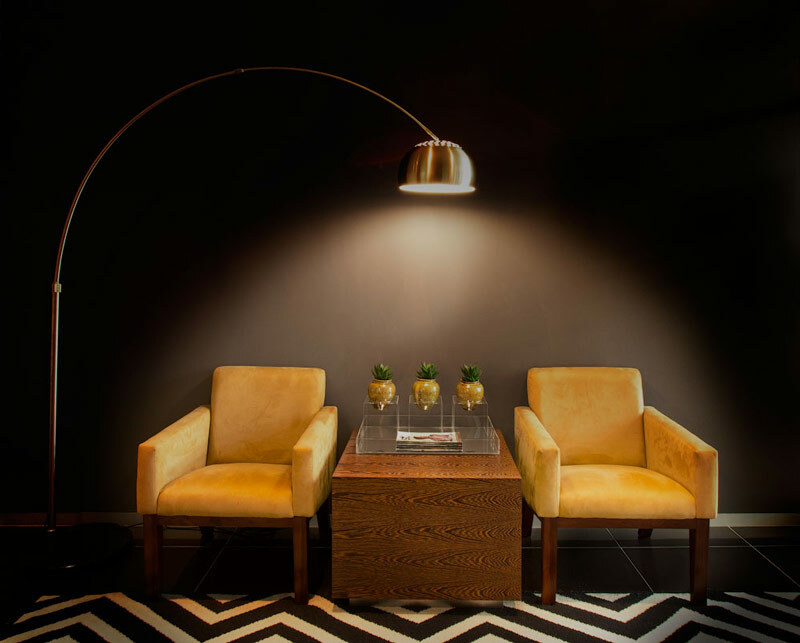 We worked along side lighting, network and electric specialists to achieve the best result. 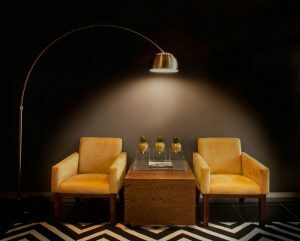 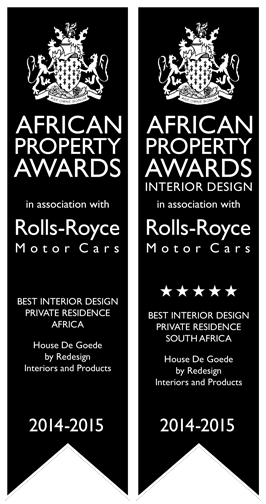 We love the result we achieved in this office, sophistication with elements of fun, just like us.